The NO.1 answer when I ask new clients what it is they most need my help with. Motivation is a strange and curious being. Very few people understand it, virtually no one has it mastered. 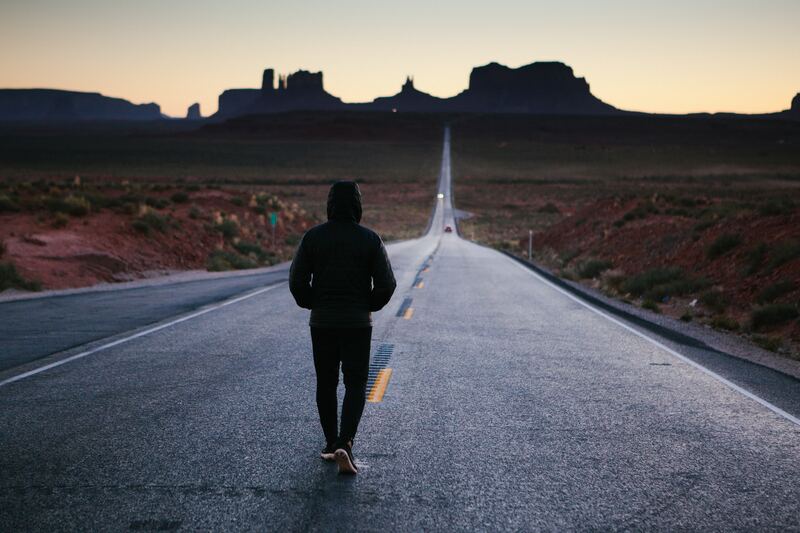 There are plenty of people that have developed robust systems, routines and habits to help them achieve their goal but these are learned behaviours rather than a burning passion to succeed. Motivation is many things but frustratingly for us humans, the most common experience is that it’s fleeting, fickle and changeable. Some days it’s there for us like a trusted companion, on other days it decides to stay in bed and smash that snooze button leaving us lost with no self-control or sense of clarity & direction. Unless your motivation is deeply and emotionally rooted or linked to a pain we are trying to avoid or pleasure we deeply desire it will be hard to find it when you need it most. The fear of an upcoming event acts like a gun to the head of motivation for runners. Having to report in with a slower time than before is enough to push you out of that door even when it’s cold or raining. Unless you’re totally mad (quite possible) you won’t have an event every week. This is where that urgency can start to dessert you. If your event is more than a month away it’s hard to see it as a tangible goal or to appreciate that this session will make much difference to the outcome. The truth is that your training and the body’s adaptations to it are cumulative. 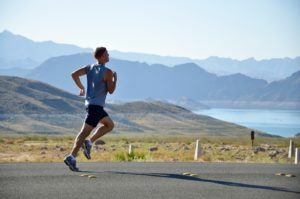 Even the short or the slow runs put miles ‘in the bank’ and build your aerobic capacity. That’s why you need to see every run as an investment in your future performance. You might not think a slow 5k or 30 minute run will do anything but if they get you 1 second under your target time or push you across the finish line you’ll be glad you did. When you book that event you have already started to imagine the glory and euphoria you’ll feel when you cross the line and for the next few weeks that’s in your mind’s eye every time you lace up. Similarly as the event closes in the excitement turns to fear or panic and your discipline brings it’s a-game. What about that bit in the middle though? That’s where things dip and PB’s are won or lost. The apathy is strongest and motivation lowest at that point as you have no real idea how or if you’re progressing and whether it’s all worth it. A useful strategy is to build in some check point to your event training to give you something to aim for along the way. 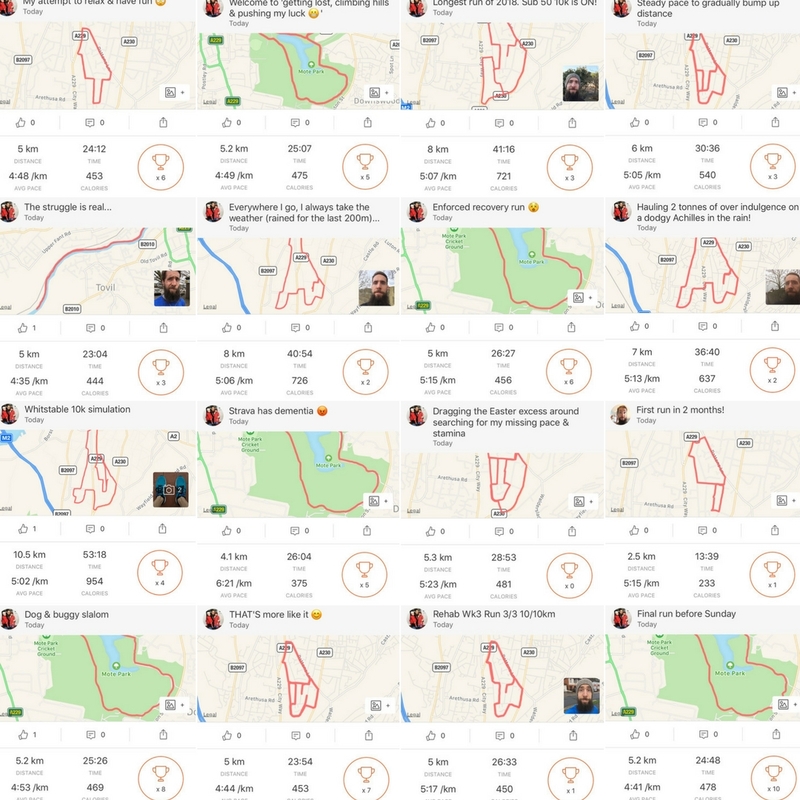 This can be anything from a parkrun 5k target time to PB’s on certain training routes or even segments of those routes. Be specific though. Set an actual number and go for it. Nothing focuses a runner’s attention more than a number to aim for. Book your events with at least one other person for extra accountability and moral support. You’re not obligated to train or even run side by side with the other people but knowing you don’t have to go through the process alone really increases your social support network. Having friendly faces there on the day can make or break how you feel about your performance no matter what the outcome. If the other people you do the event with are similar in pace to you then how hard do you think you’ll train if you think you’re going to get beaten by them? Exactly. 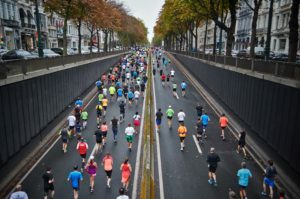 Opting for an ultra marathon or a really tough obstacle course race might seem like an adventurous idea but it’ll likely backfire. While some people thrive on challenge and train hard to avoid failing at something new it usually ends up being a turn off when push comes to shove. The closer the event gets, the less excited you get about it and the less you want to train until you either talk yourself out of the event altogether or decide that the big toe nail injury you have is just too much to risk and you drop out. An event that you know you are going to love doing will help keep you focused and you’ll do anything you can to make sure you get to the start line injury free and the finish line as fast as you’d hoped. It’s not just the event type you should consider but also distance, location, scenery, terrain, organisers, course profile and even time of year if you’re a fair weather runner. I know I’d rather do spring\summer flat 10k’s on solid ground and avoid wintery, windy & rainy races with lots of brutal hills and mud. No shame there. Got 6 months until the event of your dreams or the one that gives you an amazing chance for a new PB? How about getting started with your training now to make sure you’re fully prepared? Bad idea. 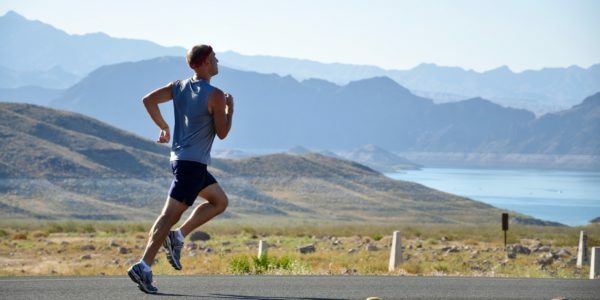 As mentioned before the longer the training plan the more chance you are to take a break in the middle and run the risk of never starting again. Not only that but having to put your social life on hold for any longer than necessary isn’t much fun for anyone. You may even end up resenting training for it taking over your life. No training run or event is more important than friends & family. Unless there’s a PB at stake in which case they can probably wait a few weeks to enjoy your awesomeness. Motivation needs to be something that can snap you into action when you least feel like it but sometimes you don’t need an epiphany. There are a few quick fixes that could give you a much needed kick to get your mojo back. New music. I love running to music and find it energising and uplifting but even the best song can get tiresome after a few hundred listens. Music streaming sites can recommend new stuff that you’re likely to enjoy – give it a go. New route. 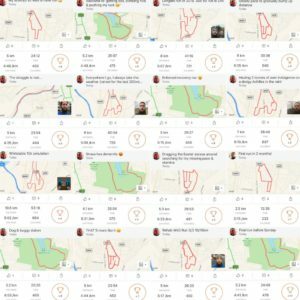 I know you love your ‘go to’ routes so that you can compare your pace at every km or segment but just running for fun or enjoyment are under rated. Go somewhere new & scenic and just run while you explore your surroundings. You’ll be amazed just how little your pace suffers. Pair up. Running with other people isn’t for everyone. Or for many runners come to think of it but there are some of you that would benefit from the company even if just for accountability. Running with someone better than you is good to push you a bit too. Join the club. A club. Preferably a running club. Good running clubs allow you to run set distances with other runners each week but also hold regular track training sessions to make sure you don’t ‘forget’ to do your interval work. Plus the moral support is going to be second to none as everyone there understands your quirky runner ways! Get a coach. As much as I truly believe that the motivation has to come from you, there’s no harm in being reminded from time to time. A good coach can take all the load in terms of designing your training program, your gym work and give you someone to talk things through with. Heaven knows your significant other or work colleagues have endured enough running conversations by now. Even runners find excuses not to go for a run sometimes. Anything from a sniffle to a few drops of rain or slightly less sleep than planned can be enough to tip the fickle scales of motivation against you. Motivation is seen as the magic ingredient to success but the reality is that getting it done consistently in the absences of motivation will move you along much more. Getting out in perfect conditions when motivation is high is the easy part. Digging deep when you couldn’t think of anything worse than running and doing it anyway is the difference between success and failure. On those days where you just don’t want to it’s worth reminding yourself that you’ve never once regretted going and never felt worse after than before. A slow or short run are always better than not running at all and once you start you’ll likely keep going anyway. If you’re struggling for motivation or it’s a problem that keeps cropping up for you then reach out and let me help you. You could also get some super useful ways to get faster by downloading my free guide ‘7 Reasons You;re Slower Than You Should Be’ and getting yourself on to my e-mail list for serious runners.